In late 1969, the late Elder G.C. 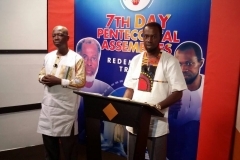 Gray, the Chairman of the American 7th Day Assemblies, visited Ghana to confirm him in the faith. Earlier informed of the coming of the American theologians in a vision, Elder Ofori was very receptive to the truth they presented. 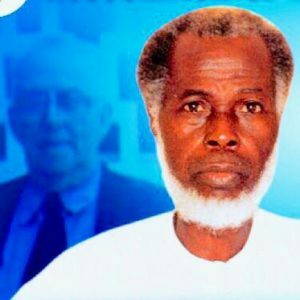 Shortly afterwards, his Christ Holy Church was affiliated to the Association of 7th Day Pentecostal Assemblies in USA and a change of name effected accordingly Through vigorous evangelistic activities, a number of Assemblies were soon opened. In 1981, the Church organized its first national camp meeting. 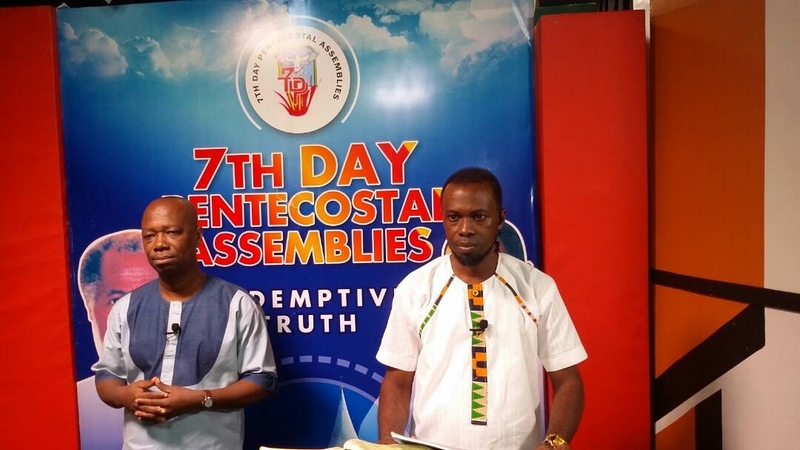 The missionary zeal of the late Elder Ofori, pursued through publications and open-air preaching with divine signs and wonders following, largely accounted for the rapid spread of the 7th Day Pentecostal message and faith in Ghana. A Spirit-led theologian, he taught and published widely with a rare depth of scriptural understanding and authority. On completion of the church’s camp meeting centre at Nyameani near LakeBosomtwe, Elder Ofori founded a ministerial training school there to train ministers and evangelists for the church. From the year 2000 to October 2007 when he departed this life, Apostle Ofori worked tirelessly to advance the work. In 2004, he established a branch of the church in Benin. Following the creation of a website for the church in 2005, other international branches soon followed – in the Philippines, India and Pakistan. 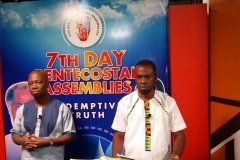 The 7th Day Pentecostal Assemblies currently has over 50 branches, besides its international missions. 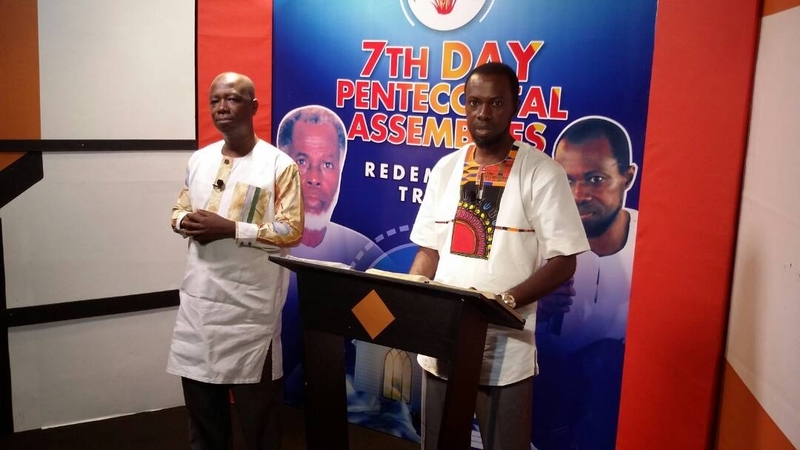 After the death of Apostle Ofori in October 2007, the elders of the church at a meeting held on 1st June, 2008 confirmed Enoch Ofori Jnr, a minister and a son of the late founder, as the church’s new president. He was inducted into office on 21st June, 2008.